February’s Events and Updates, Along With Upcoming Events! is upon us and we at The Curtiss Mansion are looking forward to some new beginnings & plantings here at The Mansion. 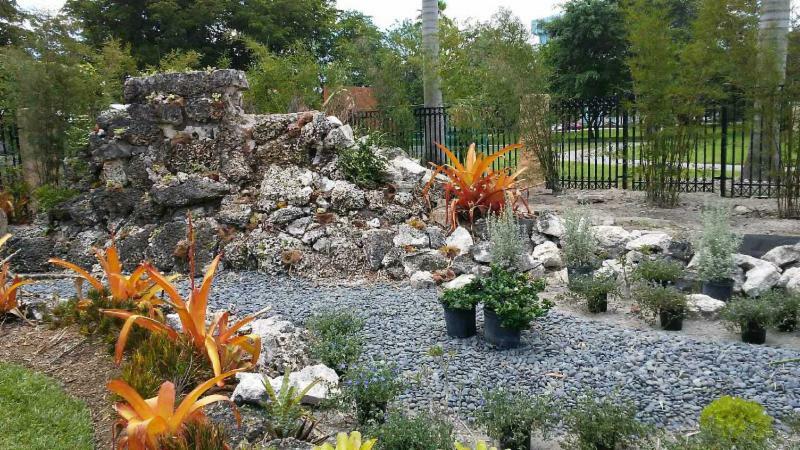 Miami Springs Senior High School’s Anchor Club is currently assisting in the design of a new garden project at one of our wedding sites in front of the old BBQ. They also helped last year with restoring the previous waterfall to what we now call the “Water Illusion Garden,” and it is beautiful. 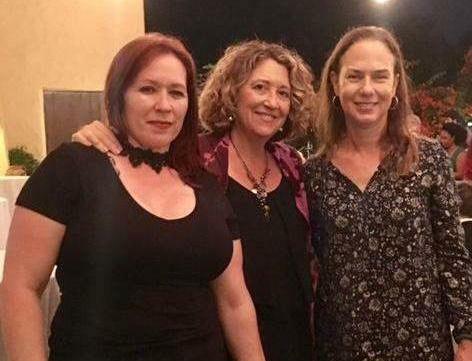 Congratulations to our new part time hire, Imilsy Gatell – Imilsy is a long time resident of Miami Springs and is stepping into the role of Front Desk Coordinator – along with coordinating the current volunteers who are still at the desk, she is also helping with administrative duties. Imilsy is a fine example of the continued growth we are seeing here – adding staff and hopefully being in a position soon to have a gift shop and tours available throughout the week. Our Curtiss Explorers Essay Contest Deadline has past. The Dade-County Librarians are currently going through the applications and choosing the 12 finalists. On April 1st the judges will be sent the essays by email, and a couple of weeks later will meet all the finalists for their final visual competition here at The Curtiss Mansion. 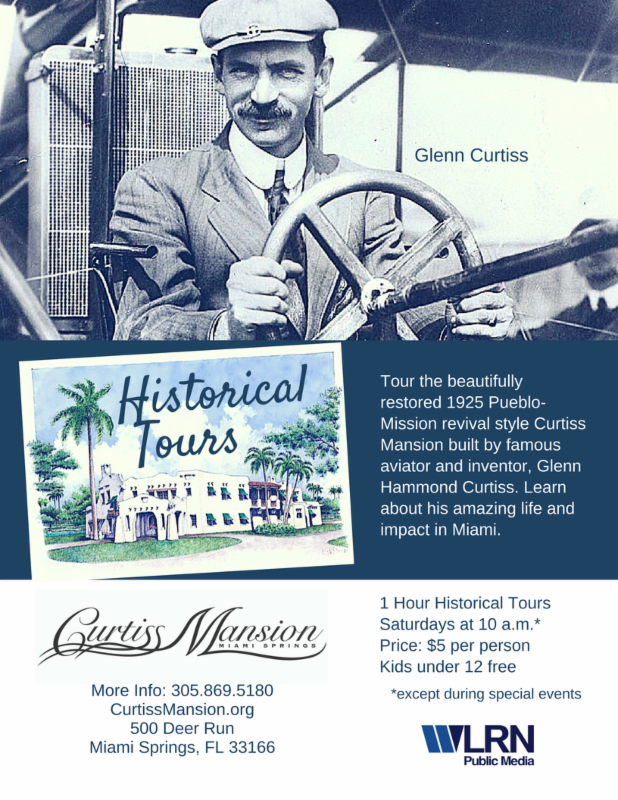 The final awards presentation will be in May on Glenn Curtiss’ Birthday! 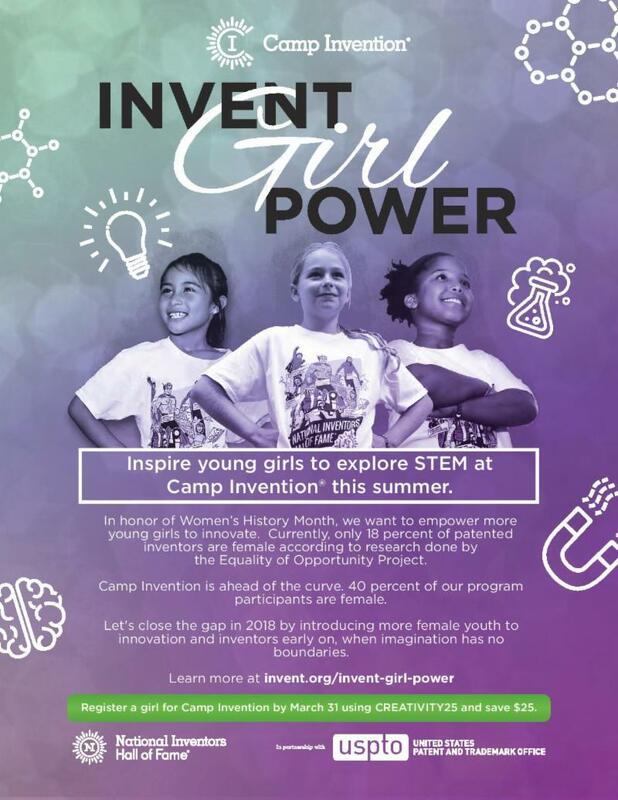 Camp Invention will be in full swing again this summer, June 18th-22nd – See flyer below for deadlines and entry info. Age range is grades K-6. The newsletter in the body of this e-blast features some of our February and future events. 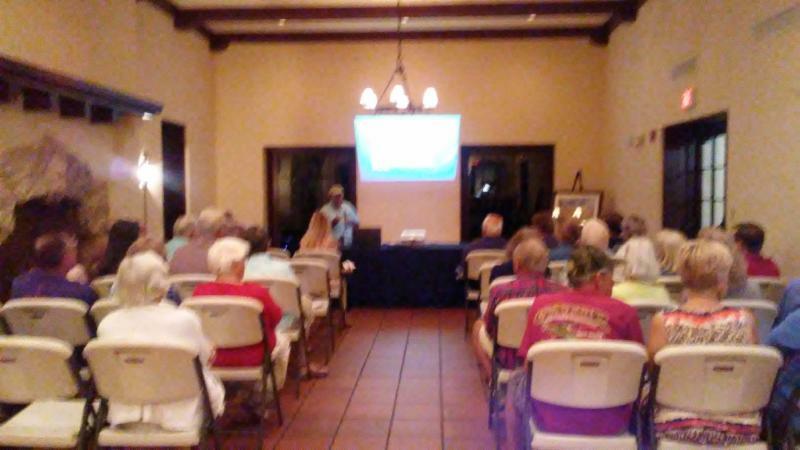 Keep in mind that the public speakers each month are completely free and always informative. The Saturday Tours continue to be a great success and are led by a dedicated group of trained docents. It’s a one hour Historical Tour and all ages seem to really be enjoying it. 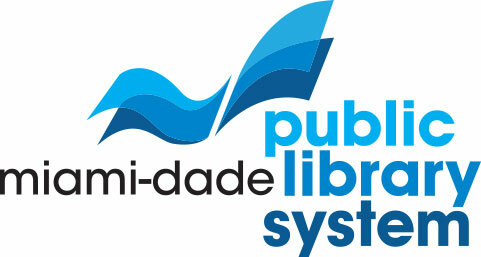 You can check out a Museum Pass at any local Miami Dade Public Library for free entry up to four people. 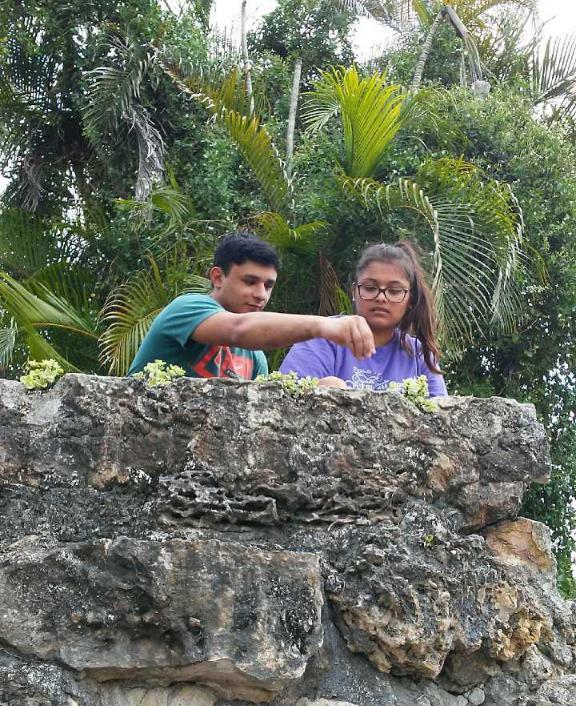 Prearranged private group tours and field trips are always welcome. 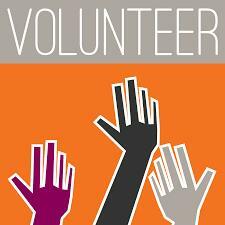 Please feel free to contact me directly if you would like to arrange any or have ideas for upcoming monthly speakers. Your ideas and opinions are welcome. Hope to see you soon here at The Curtiss Mansion! Check out our new sales brochure from Black Tie Publications by clicking HERE! 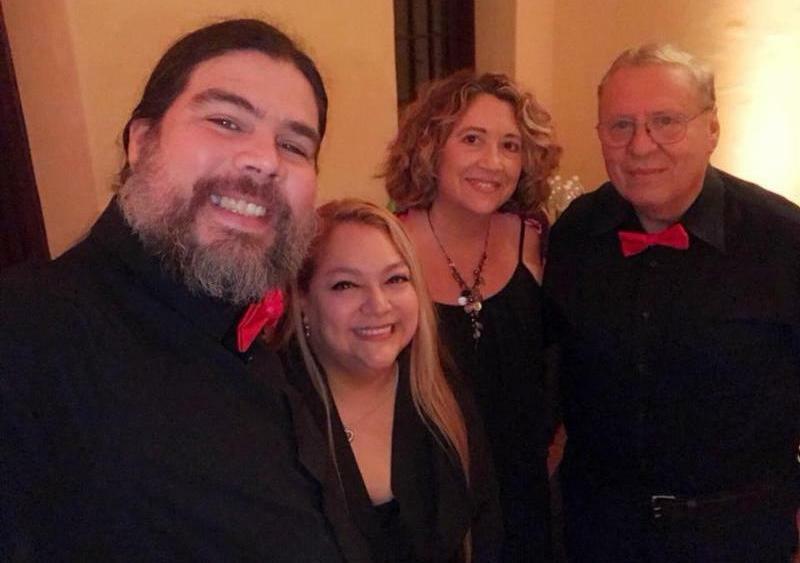 A big thank you to everyone who made the Valentine’s Jazz & Swing event possible, especially Javier Diaz and all of our amazing event staff. 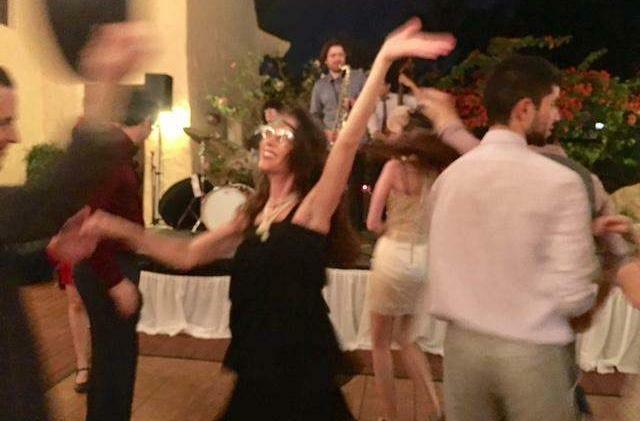 We would also like to recognize the vendors and performers that made this night so spectacular. 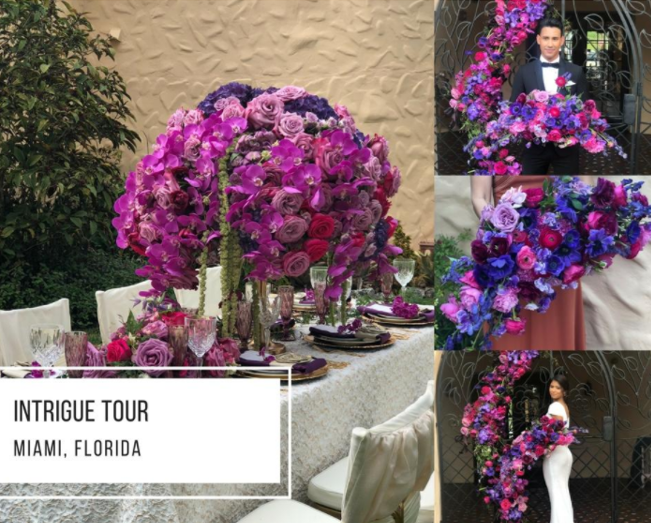 Thank you Siamo, Zach Bartholomew Quartet, The Aviators Band, The Party Place, HERA Event Rentals, Taylor Event & Design, Twilight Production, KMProps and Events, and Swing Out South Florida for all your hard work. Thank you to everyone who came to the event. What we do would not be possible without your continued support. 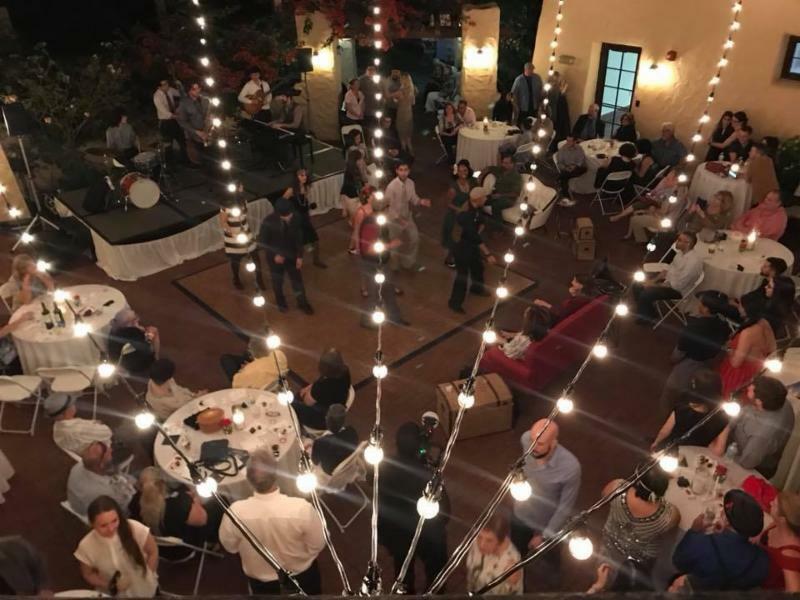 We hope everyone in attendance enjoyed the night’s festivities and will join us again for more Music at the Mansion. 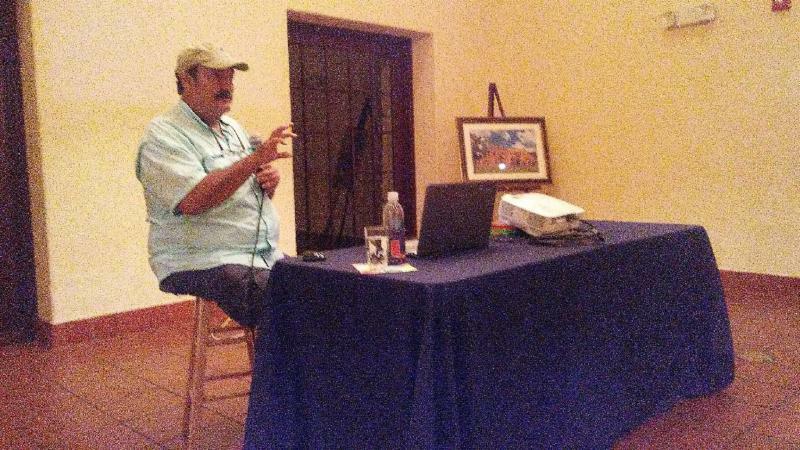 Thank you to Paul Bithorn and everyone who came to hear him speak on February 21st. It was fun and informative. We learned about how to create a bird and butterfly friendly habitat, and information specifically about gardening in the Florida Climate. 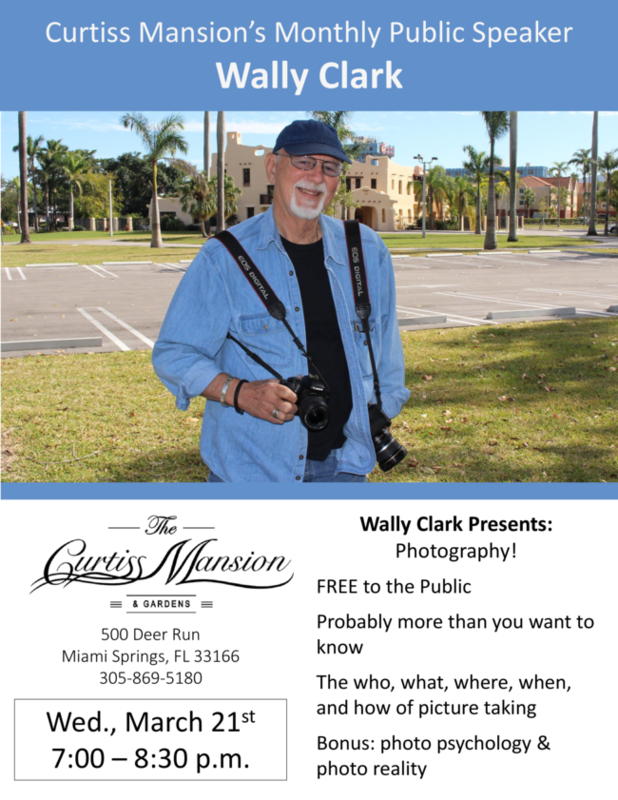 Make sure you don’t miss next month’s speaker Wally Clark! We would like to congratulate the Anchor Club on such a successful year. They recently won 12 awards at convention, including eight 1st places! These awards included 1st for overall service, 1st for Community service for their work on the Teddy Bear Tea, and 1st for Environmental for the Illusion Waterfall Garden (featured above mid-project). We are very excited to continue to work with them in the future, and to see all the other wonderful projects they will take on. 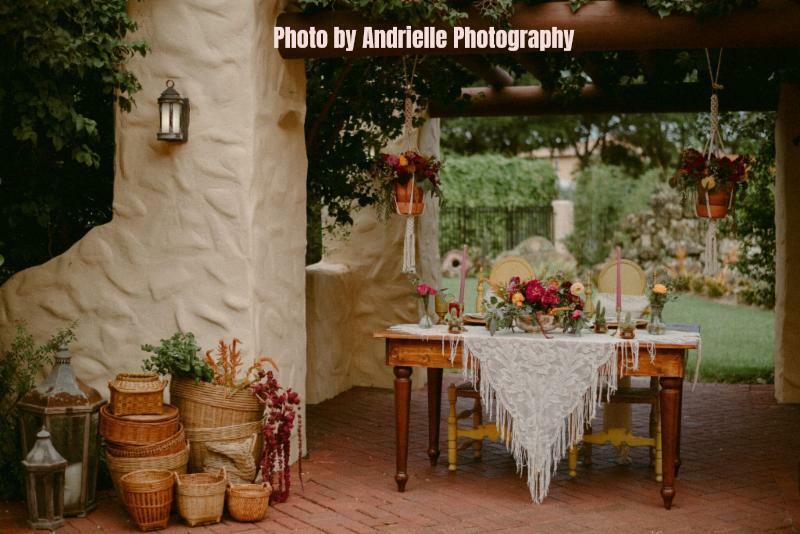 Sarah Campbell of Intrigue Designs for working with us, and many local professionals, on the Styled Shoots Across America event. We were just one stop on her Intrigue Tour. 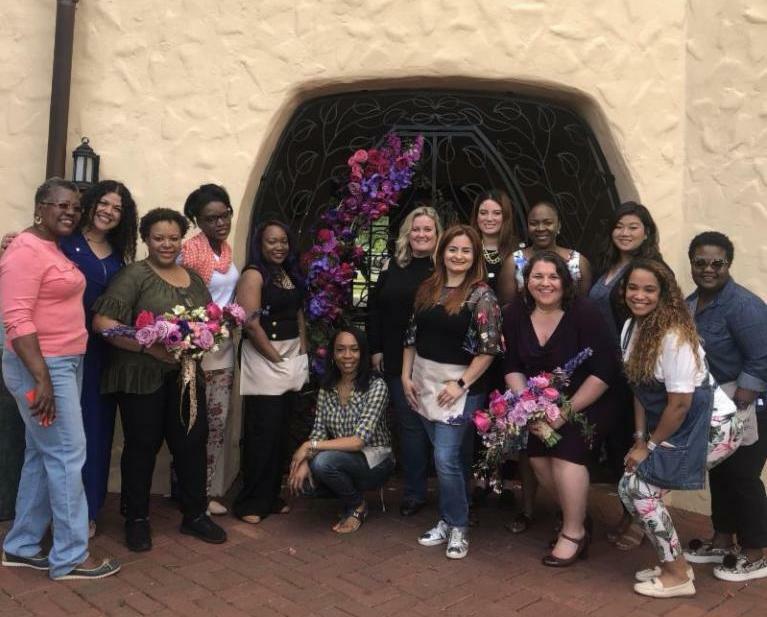 Get a behind the scenes look at the event and view more of the stunning images taken that day on her blog, intrigue teaches. 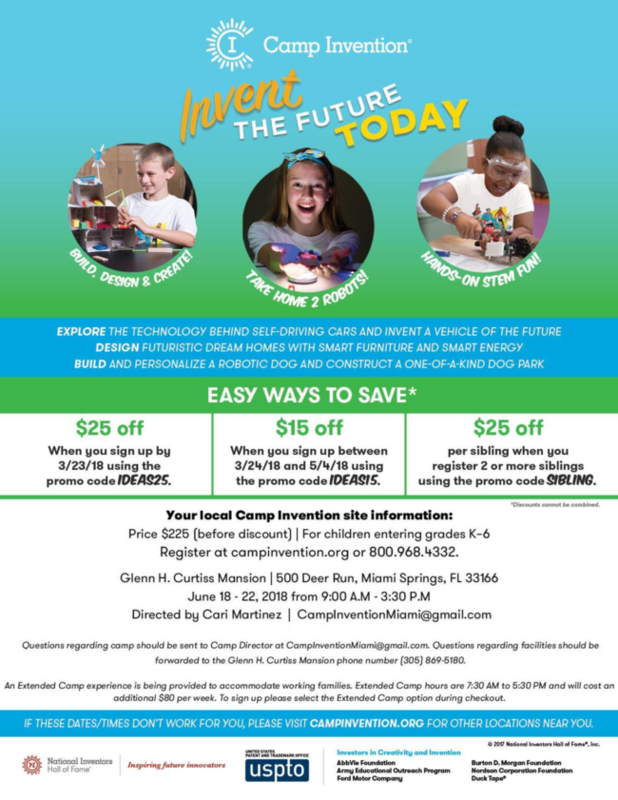 Register for Camp Invention Today! Wild and crazy ideas become reality in this year’s all-new Camp Invention program, Fast Forward! Campers in grades K-6 explore the technology behind self-driving cars and create vehicles of the future, build their very own “smart” homes, design a mechanical robot dog and take home an Optibot, a robot that senses dark and light surfaces. Local educators lead the week of fun, hands-on, STEM activities that allow children to think big, explore their curiosity, and never give up! Early registration discounts are available, so don’t delay. to register. Use promo code IDEAS25 to save $25 (expires 3/23). 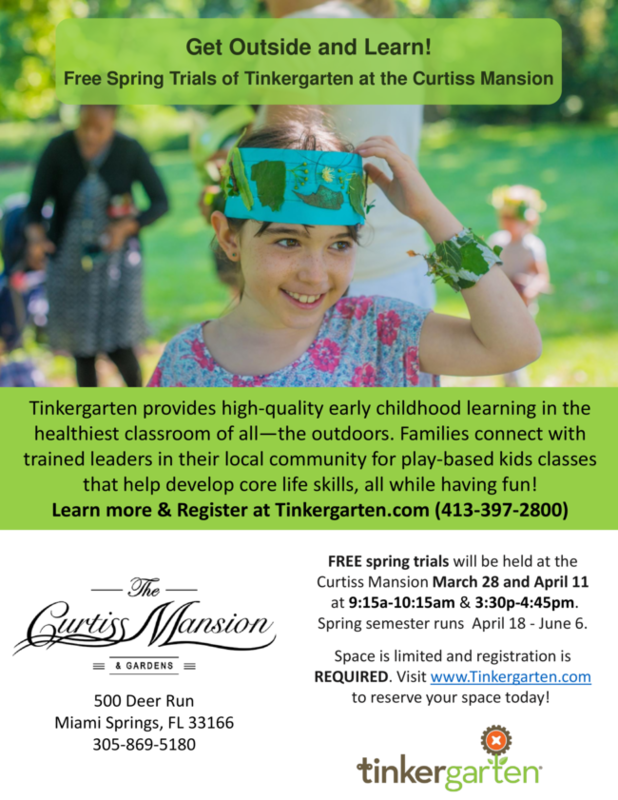 Tinkergarten is coming to the Curtiss Mansion! 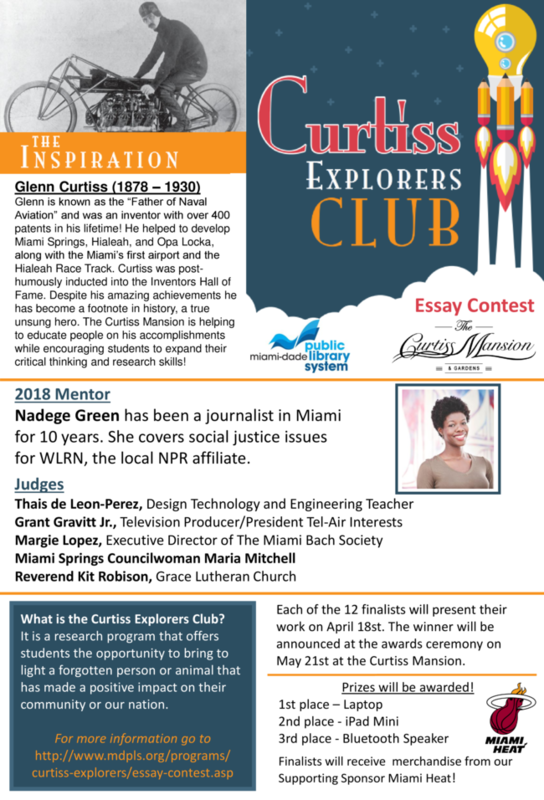 The Curtiss Mansion will be welcoming the finalists of the Curtiss Explorers! 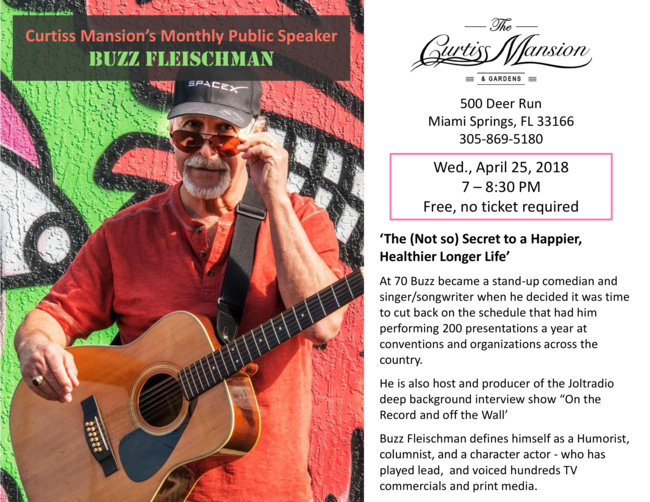 Buzz Fleischman is a Humorist, columnist and a character actor who has played lead, and voiced hundreds of local, national, inter-national TV commercials and print media. 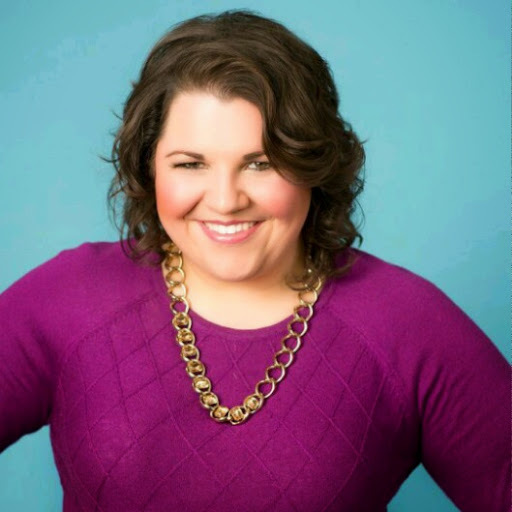 Buzz has been a featured speaker for significant local and national conferences, conventions and organizations. “As a lifelong healthy person I never wanted to end what I love best, which is making people happy through humor. At 69 I cut back on a schedule that had me performing over 200 presentations a year for over 35 years. I decided to become a combination stand-up comedian and singer/songwriter at 70. Lunch and Aviation Tour with HistoryMiami! 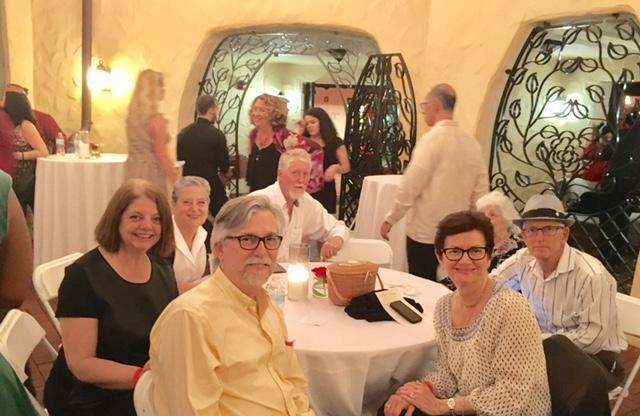 Join HistoryMiami Museum’s Resident Historian, Dr. Paul George, and Miami International Airport, in celebrating MIA’s 90th anniversary! Discover the history of aviation in Miami and learn about some of its iconic figures, from aviation pioneer Glenn Curtiss to Amelia Earhart, Charles Lindbergh, and Eddie Rickenbacker. 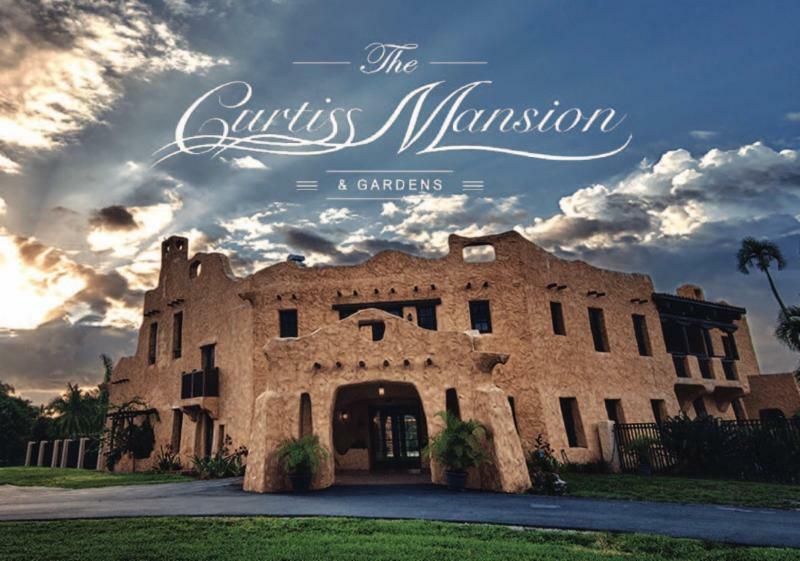 See Curtiss’ preserved home and gardens at the Curtiss Mansion, a designated site on the National Register of Historic Places. Reflect upon site of the former Pan American Seaplane Terminal, now Miami City Hall, and hear stories of naval aviation and flying boats in Dinner Key. Visit Miami International Airport and view the Hall of Aviation, featuring A Century of Flight: The Story of Aviation in Miami. Learn how MIA became Miami’s “Master Airport,” as you experience a behind-the-scenes look at the airport’s rich history. 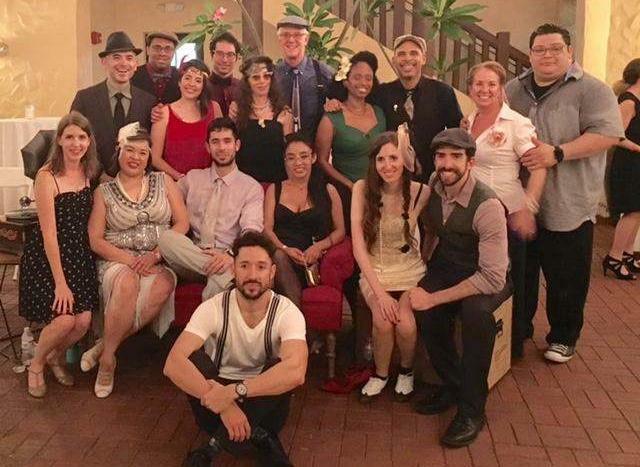 Tour includes a buffet-style lunch at the 94th Aero Squadron Restaurant. Lunch included in ticket price. Drinks not included. 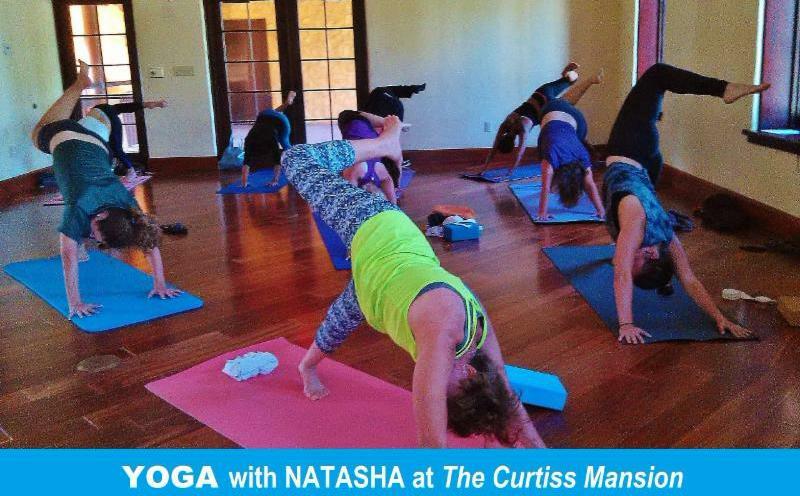 Don’t Miss Our New Yoga Classes! 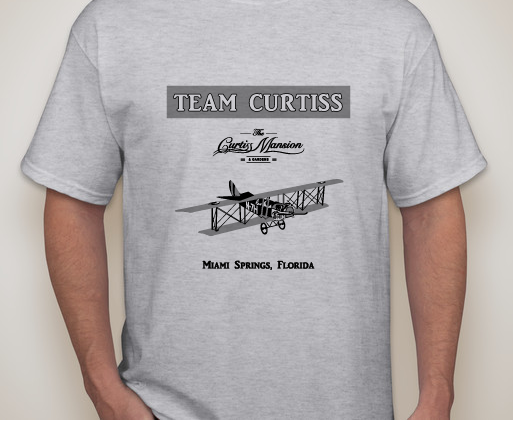 Stop by the Mansion and get your Team Curtiss T-shirts. You will also be able to purchase them and other merchandising on our website using the Shopping Cart feature coming soon! Adult sizes will cost $15, and kid’s $10. We have also recently opened a small gift shop featuring jewelry, specialty soaps and Pan Am memorabilia. With even more coming! We are proud to announce that we will be participating in the Blue Star Museum Program again this year! This means that there will be free admission to all of our Saturday tours for active duty military from Memorial Day Weekend trough Labor Day. Get Your Free Pass to our Saturday Tours! to go to the passes. We hope to see you soon!